7:30 PM. 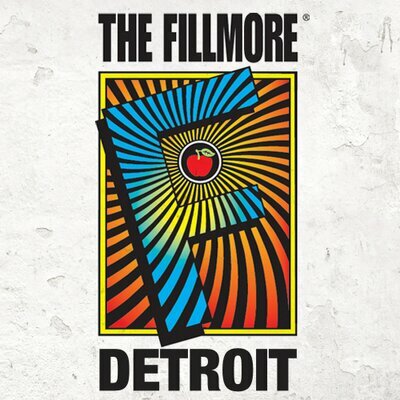 The Fillmore - Detroit - Detroit. Ticketmaster outlets.